Vittoria is a gorgeous spanish marble flooring mosaic that offers an appreciation of hard surface design. 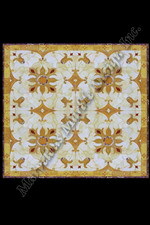 This beautiful marble floor design is crafted from pure Texan marble in its natural tones and colors. 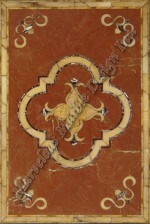 This spanish marble flooring medallion is filled with stunning patterns complemented with delightful contrasting tones. 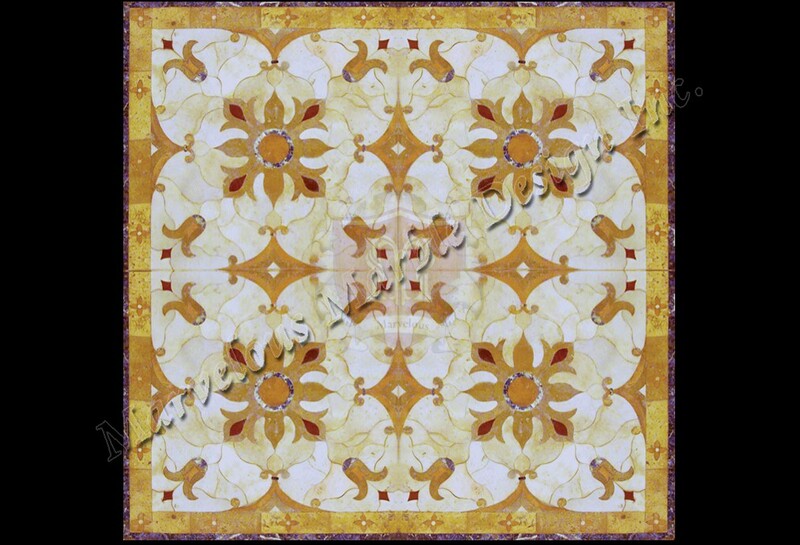 Its elegance and sophisticated design offers a delightful focal point in your space. 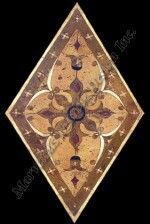 This stone masterpiece is granted to give your lovely home with a new lease of life. Its white hues break the colors to create a more enchanting appeal. This Texan marble water jet cut floor design medallion is customizable to fit any high end home in the cities of Las Angeles, Detroit and Dallas.